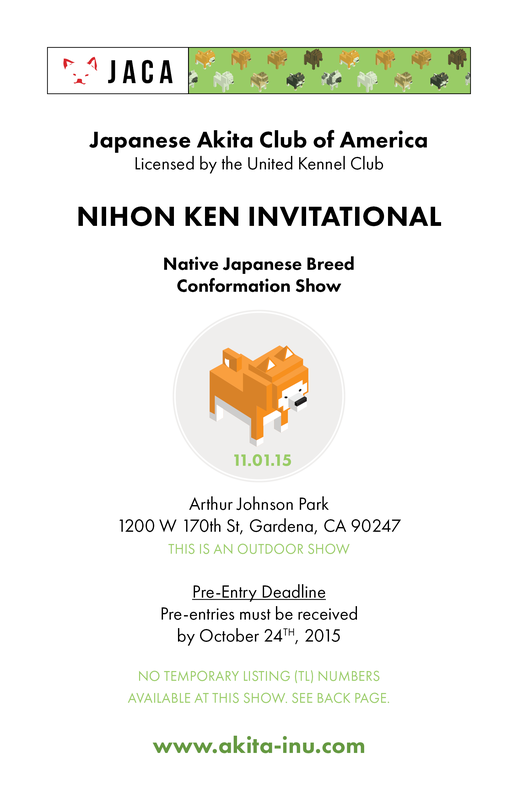 JACA’s 2nd Annual Nihon Ken Invitational show is coming up on November 1st. 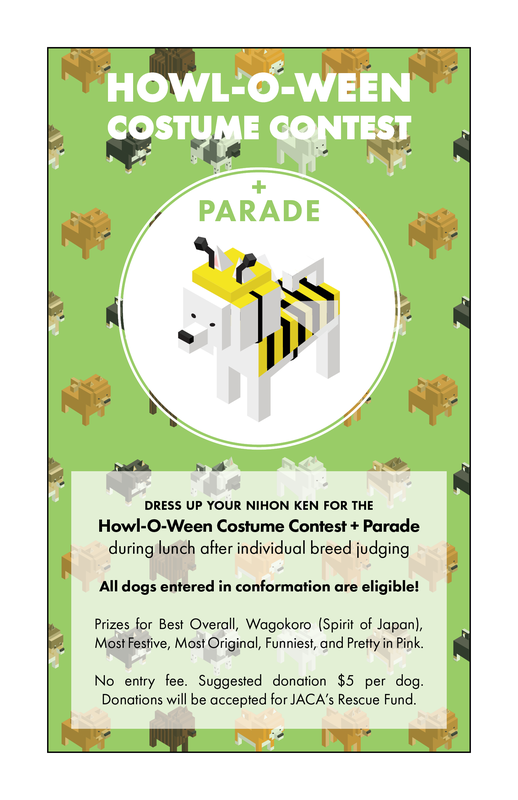 This is a show for the six native breeds of Japan, the American Akita, and the Korean Jindo. For more information see the premium listing or visit UKC’s event page. There will be a “howl-o-ween” costume contest again this year! Spectators are more than welcome, so come meet the breeds.